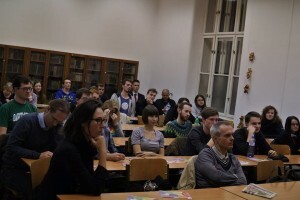 Feminism is still considered a controversial subject in Czech society and therefore we consider it our duty to offer students and staff of the Charles University a place where they can seek infomation and take part in debate about all aspects of feminist theory and the effects of patriarchy on society as a whole. 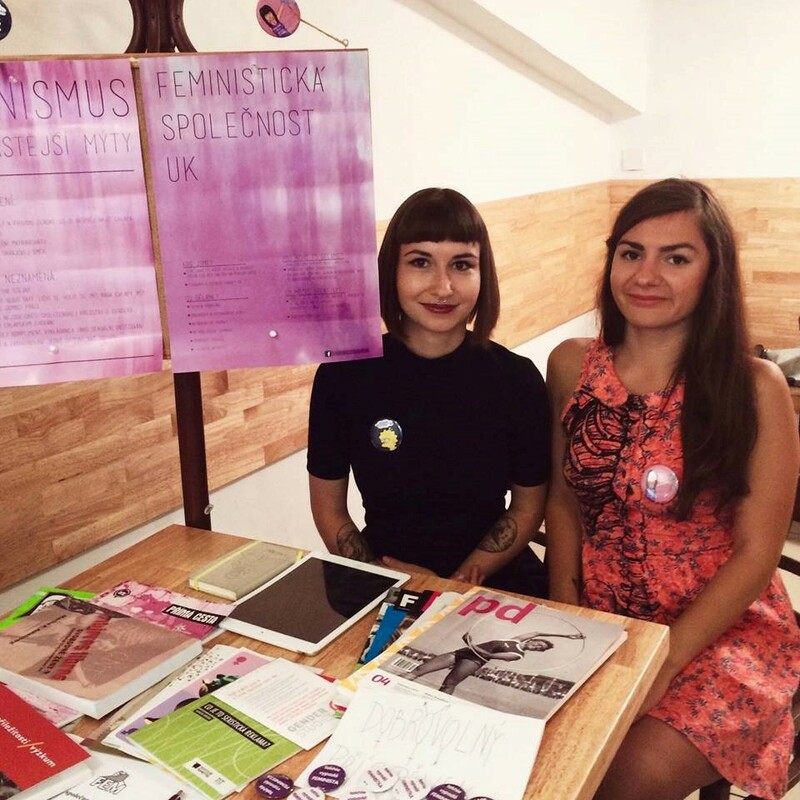 Our activities range from society-only readings and debates to cultural events and social gatherings open to the public, all meant to stimulate discussion about feminism and sexual, racial and economic discrimination . 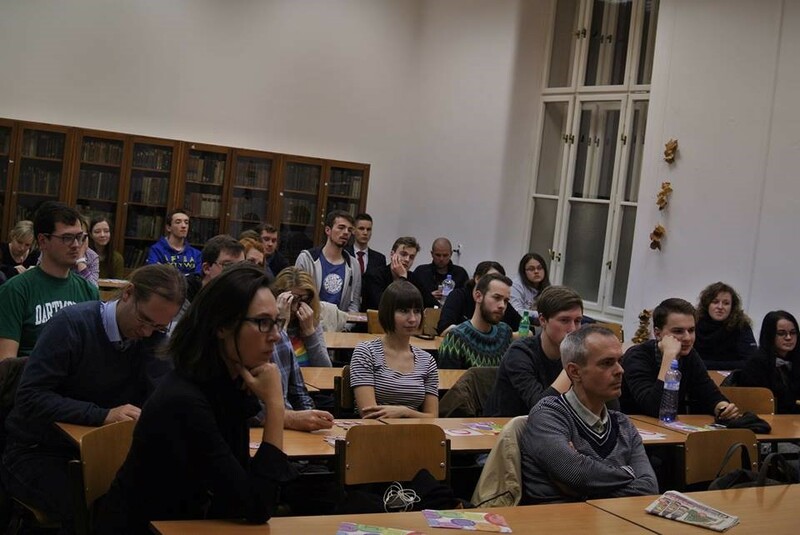 We welcome anyone who wishes to take part or just wants to ask questions!